Dr. Pho has learned how to leverage online resources to brand his practice—and himself— successfully. He applies that hard-won expertise and supports it with copious research (most of it online, of course) to create this comprehensive guide for physicians who recognize that the Internet isn’t a passing fad. 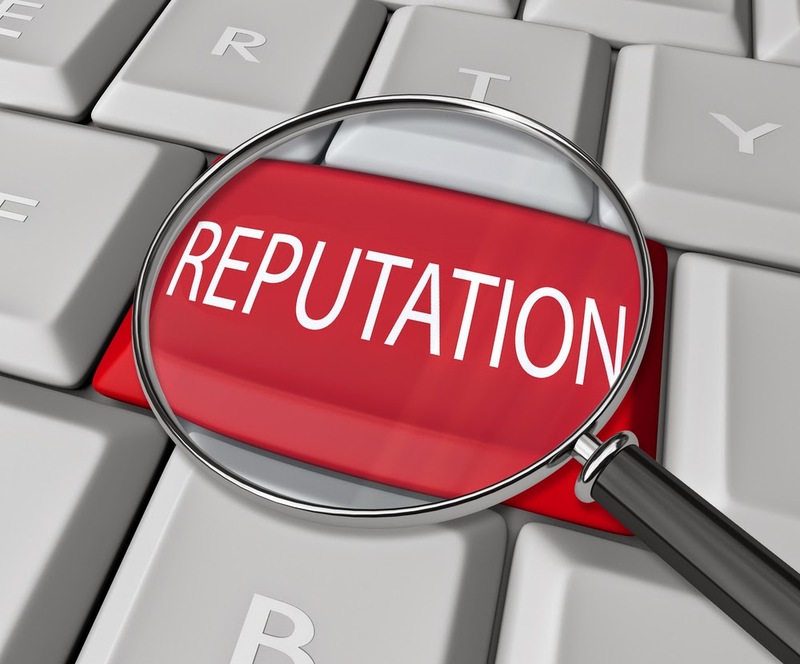 The book’s theme revolves around the physician’s online reputation, a common concern in these days of Facebook and Angie’s List. The authors include a chapter about rating sites—possibly one of the Web’s most frightening features for physicians. In fact, Pho and Gay report that there are more than 50 rating sites dedicated to healthcare alone. Doctors don’t have to sit idly by and feel victimized by an angry patient or two. The authors go through several of the most popular rating sites, explaining how they work and how physicians can interact positively with each. Pho emphasizes that it’s the physician’s responsibility to take control of the situation, to be proactive. In the chapter about protecting your online reputation, they describe how to encourage your happy patients to write reviews, and how to respond to negative reviews. He exposes strategies (like lawsuits and gag orders) that really don’t work. The book includes a chapter that tells Pho’s own story—his journey from social networking to mainstream media. The details of that journey help the reader understand how Pho’s proactive approach to online living has paid off handsomely. You can get Establishing, Managing, and Protecting Your Online Reputation from Amazon here.